Artfully Sent Cricut Cartridge Swing card from page 34! There are 50 cards that are swing cards or scene cards! 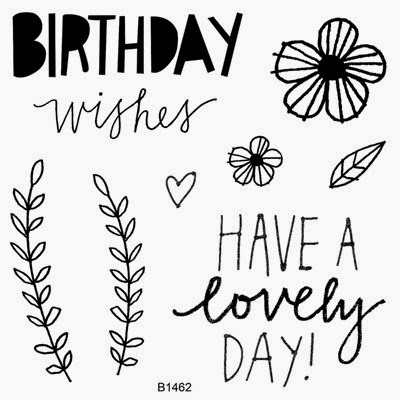 Here is the card open! 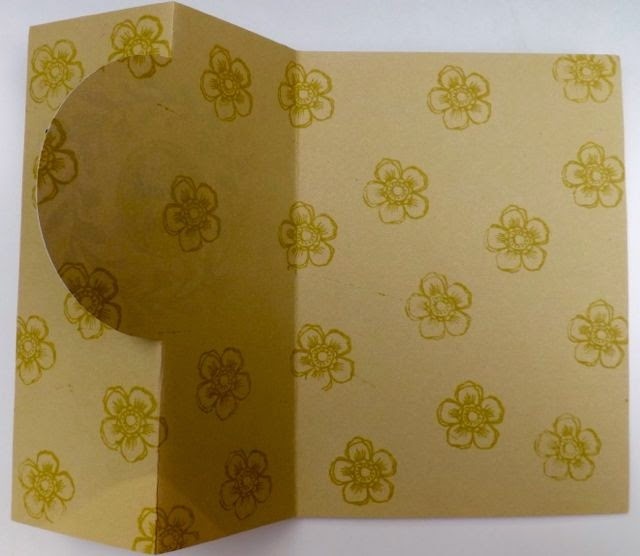 I used the flower from the Lovely Birthday Stamp set to stamp tone on tone with Flaxen ink on Flaxen cardstock. 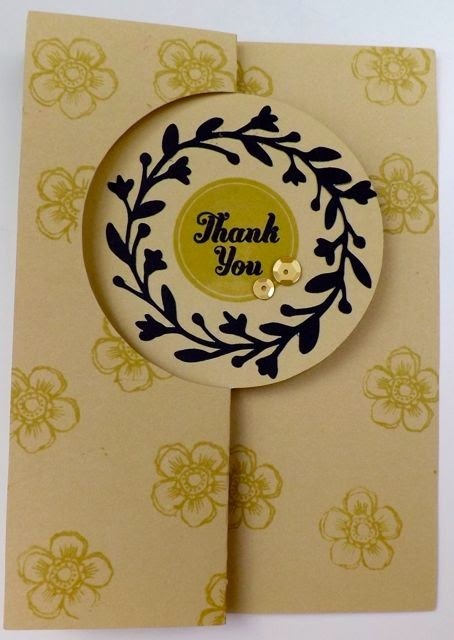 On the swing part of the card I added a stamped circle with Flaxen and then Black ink for the Thank You. The stamp set used is Have a Happy Day. 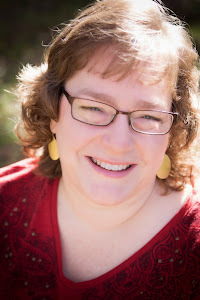 Plus a little shine with Sequins Gold Assortment! The black wreath of leaves is on the same page as the card (pg. 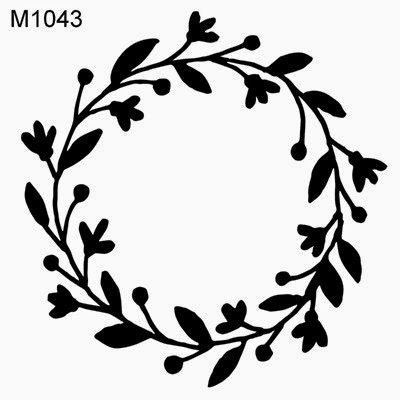 34) or you could stamp to with the Sprig Wreath stamp set. I can't wait to create more of these cards! Lots of impact with little time! 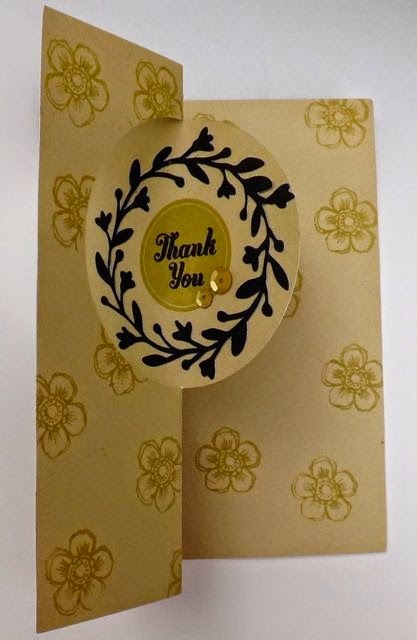 Order your Artfully Sent Cricut Cartridge and get started on making your amazing cards!